Businesses who stand still will soon stagnate. Corporate history books are littered with tales of business who were huge in their day, but are no longer with us. In many cases, it’s because they rested on their laurels instead of creating innovative new ideas and finding new customers. Here, Pan Atlantic review the benefits that can come from working with new clients. To create a successful advertising campaign, both the business client and marketing company have to be working in complete harmony. The initial stages of contact are among the most important. Developing a positive, friendly and mutually beneficial relationship can go a long way in helping the new campaign be a hit. The aims of the campaign must be clearly defined, and then reporting procedures established so that the client can see how the campaign is progressing. A good marketing company will always want their client to take an active interest in the campaign, and be open to their input. It’s also important that any new campaign gets off to a dynamic start. Caution will never succeed in today’s fast paced world, so innovation and adventure are the keys. There may be ups and downs with a new client, and there will always be an element of trial and error at first as both sides become accustomed to the other’s methodology, but through a determination to succeed great results will soon be achieved. 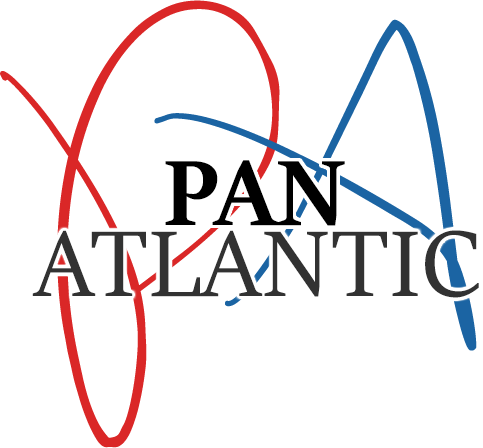 If you’re looking to acquire new customers, and grow your brand awareness, then Pan Atlantic has the expertise that you need. Whether you’re a new or returning client, their tailored campaigns will always achieve results.